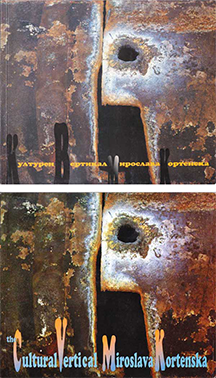 The book encourages our imagination to reconstruct the creative portrait of the director Stoyan Kambarev, the confessed or the reflected world from stored pieces. Therefore, it is called "Mirrors". 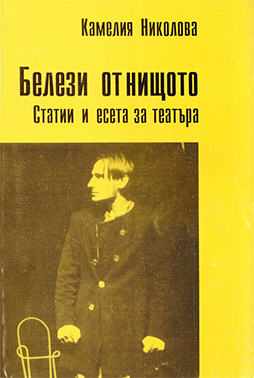 The book presents the creative world of the great theater artist. 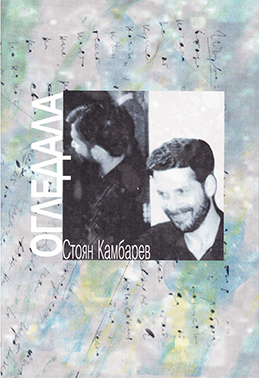 The author has presented the creative time of Stoyan Kambarev and his diary from his immediate work on his individual performances. Featured are interviews, bio-bibliography, and a rich selection of pictures. 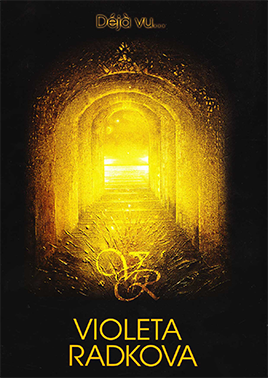 Violeta Radkova is loved by God, the creator. Most of the authors are given one field or place of action, but she was given - two. The great space of the theater and intimate and plane surface of the canvas. 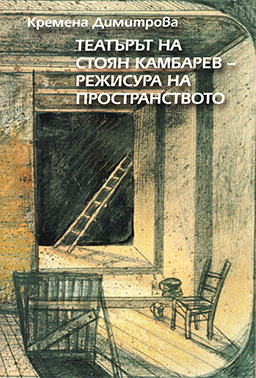 The book focuses on the scenographer’s work with important for her directors, one of whom is Stoyan Kambarev. 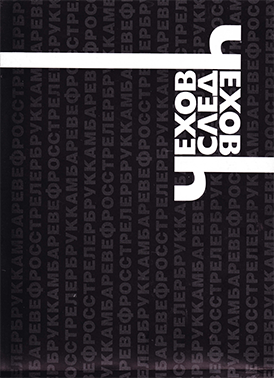 The book is a wide range of Bulgarian culture in the context of the Balkans and accents of the contemporary world culture. 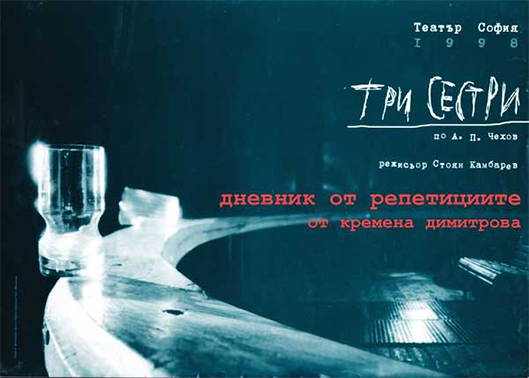 Diary of the rehearsals of "Three Sisters"
A detailed diary the author kept while participating in the creation process of the last show of Stoyan Kambarev - "Three Sisters." 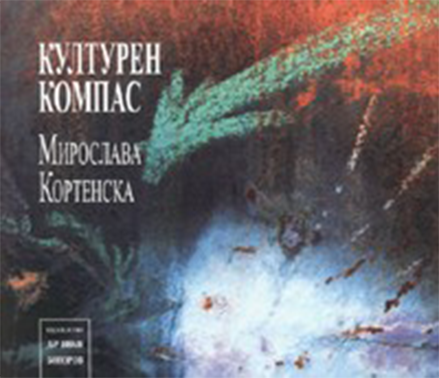 Book of the famous drama specialist represents a kind collection of theoretical and critical texts and articles in the field of drama and the performance. 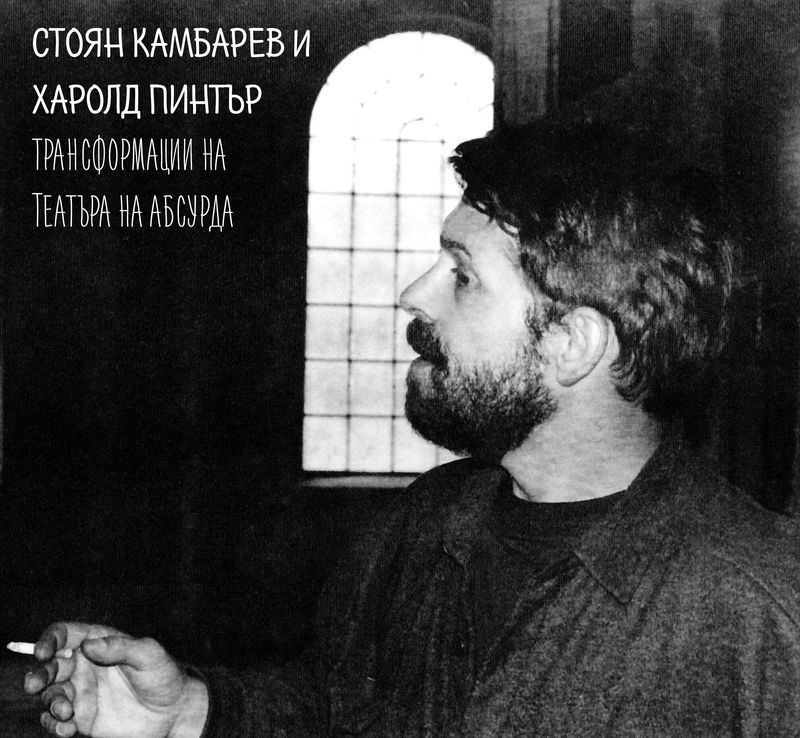 Some of these essays and articles are the performances by Stoyan Kambarev. 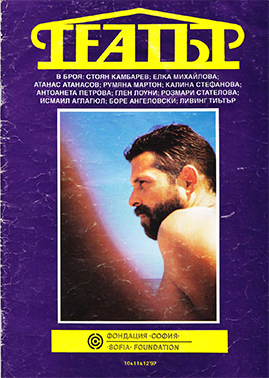 The edition includes an extensive interview with director Stoyan Kambarev. "The truth is an ever elusive drama." - Harold Pinter acknowledges in his Nobel lecture (2005), and in the motivation of the committee awarding the prize for literature has emphasized the merit of his "disclosured abyss that yawns beneath the words."